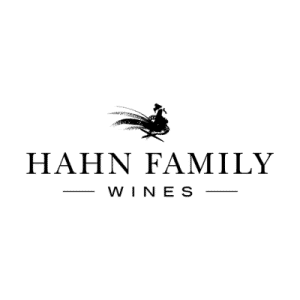 Hahn Family Wines owns and farms 650 acres of estate vineyards in the Santa Lucia Highlands (SLH) appellation of Monterey County. 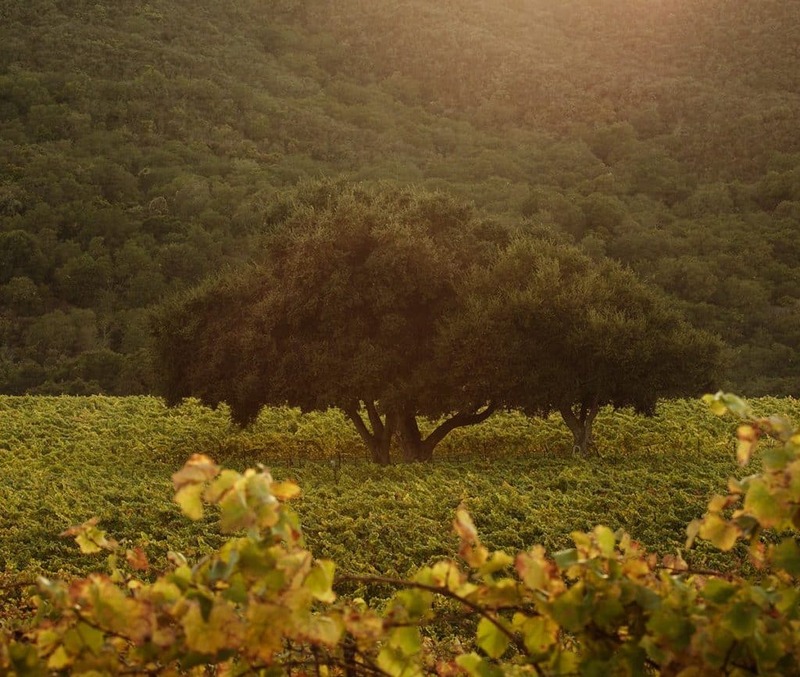 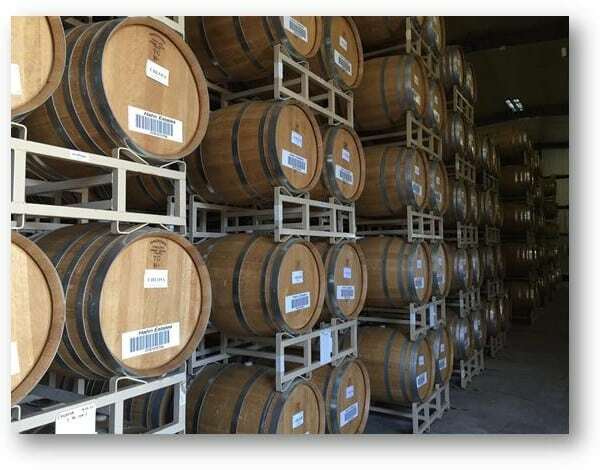 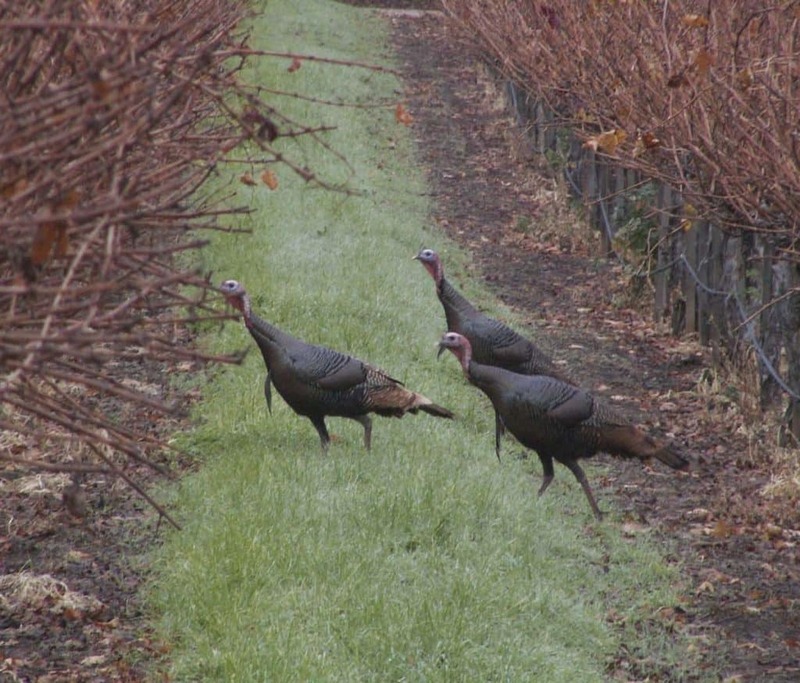 The family also owns an additional 750 acres of prime vineyards in Monterey County’s Arroyo Seco AVA. 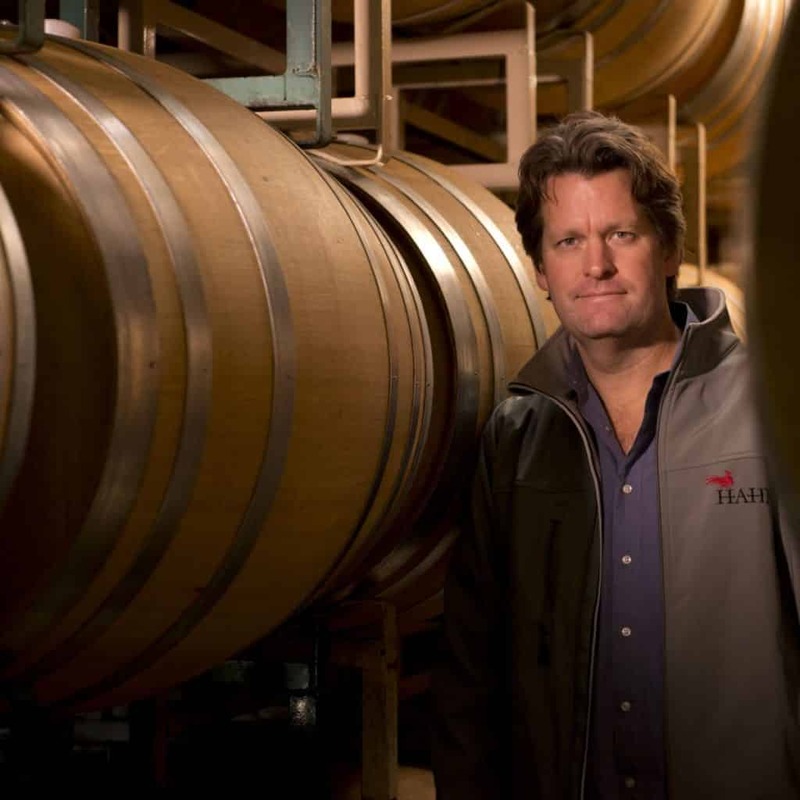 The Hahn’s released their first wine from SLH in 1980 and today, Hahn Family Wines, now run by second-generation vintner Philip Hahn, owns about 10% of the total acreage planted in the appellation. 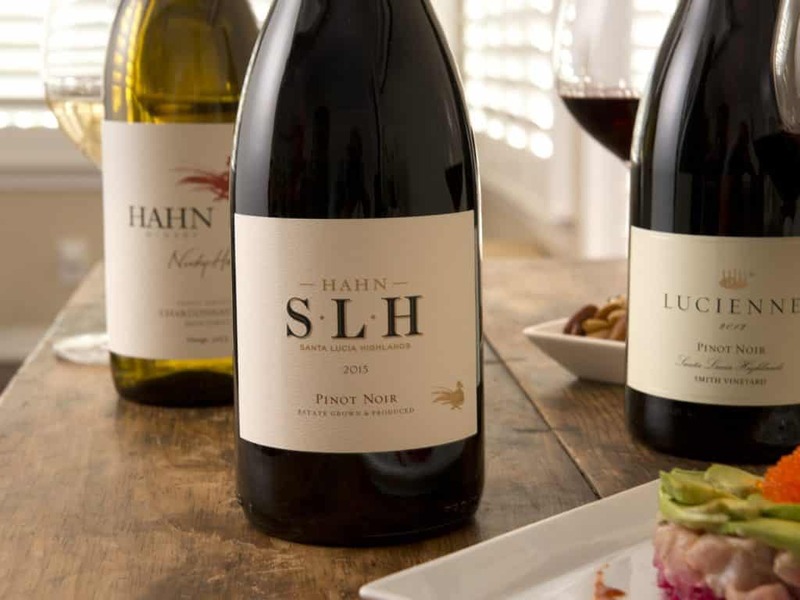 Hahn’s estate vineyards offer a diverse selection of terroir for growing Pinot Noir, Chardonnay and other cool climate grape varieties.